GE Nigeria Recruitment for Engineering Intern 2018. 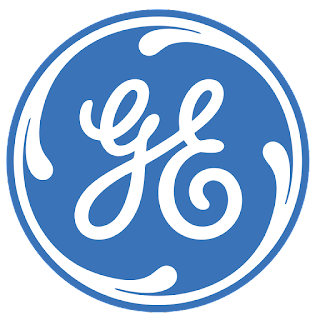 GE Nigeria Job Vacancy for Engineering Intern… GE Nigeria is recruiting for Engineering Intern. The ideal candidate must possess strong quantitative and analytical skills.